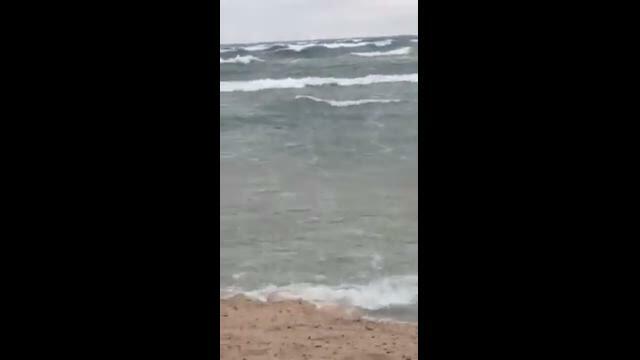 GRAND HAVEN, Mich. (WZZM) -- The north and south piers in Grand Haven are closed to the public, with the windy storm's arrival. 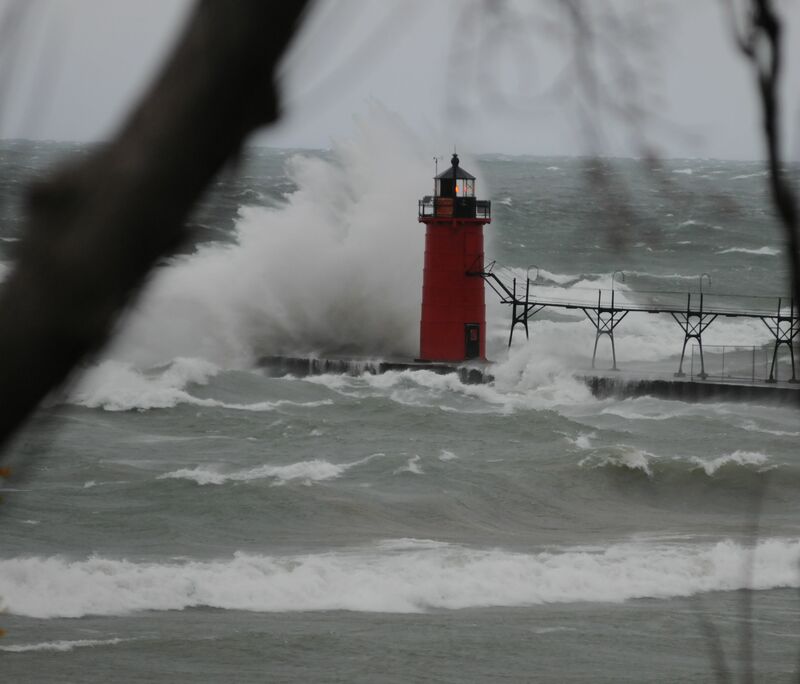 The Grand Haven Department of Public Safety closed the south pier at 10 p.m. Wednesday. The north pier was closed Thursday morning. Barricades are up, and public safety personnel are monitoring the piers and weather conditions. Additionally, DPS has closed the fisherman parking lot to try discouraging people from approaching the pier. DPS said the piers and the parking lot will be opened again when conditions improve. DPS also encourages people with property on Harbor Drive and North Shore Drive to secure anything outside.